Accepting students ranging from those that just want to play for their own enjoyment, no prior musical skills, active life styles with limited time to practice through professional guitarists. 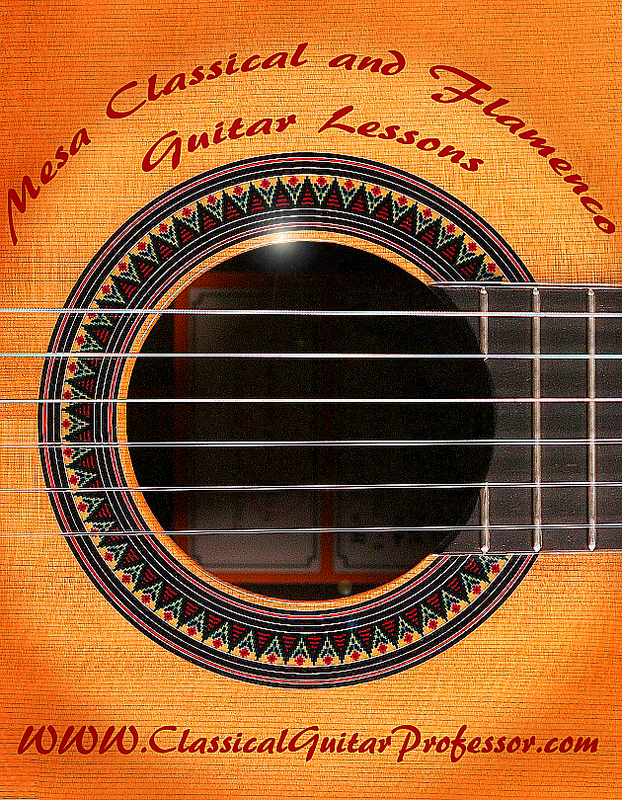 I teach high school seniors to retirees in Classical and or Flamenco Guitar. "I have never been distracted by jazz, rock, popular or other styles of guitar playing. My only studies, focus and passion is and has always been the Classical Guitar along with traditional Flamenco that is based on solid Classical Guitar skill sets. I have over 25 years of Classical Guitar teaching experience, with a proven track record of training aspiring beginners through advanced level students to accomplish all core competencies and goals, while maintaining the student's enthusiasm and confidence to achieve the highest levels of guitar playing ability. 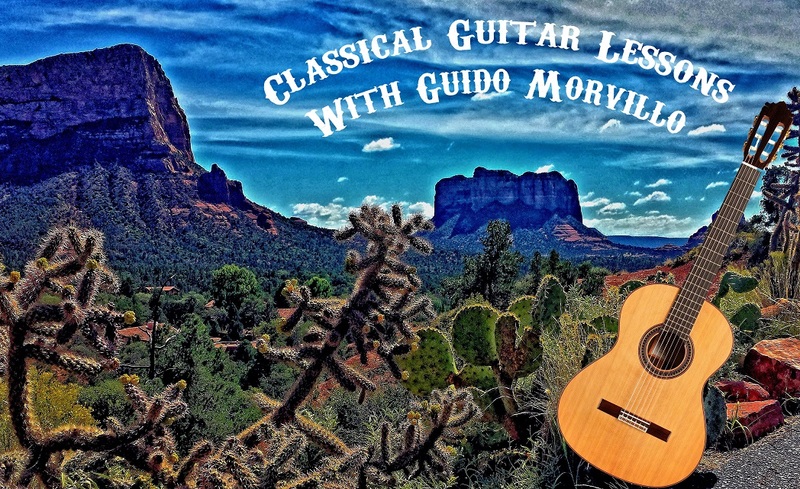 If you are serious about learning, please contact me for the finest in private Classical and/or Flamenco Guitar Instruction in the East Valley Mesa and greater Phoenix Arizona Area". "A good teacher is like a candle it consumes itself to light the way for Others"